NYC HS Mock Trial Final: Congratulations to High School of American Studies at Lehman College! April 22, 2016 – Congratulations to High School of American Studies at Lehman College for their victory in the NYC High School Mock Trial Final Round! The team competed against Tottenville High School in the Southern District of New York (SDNY) Ceremonial Courtroom on April 18 with SDNY federal judge Honorable Torres presiding. Several participating schools, attorneys and educators came to watch as finalists gave their arguments. Many thanks to all participants this year! High School of American Studies at Lehman College with SDNY Judge Analisa Torres celebrate their NYC Mock Trial win. 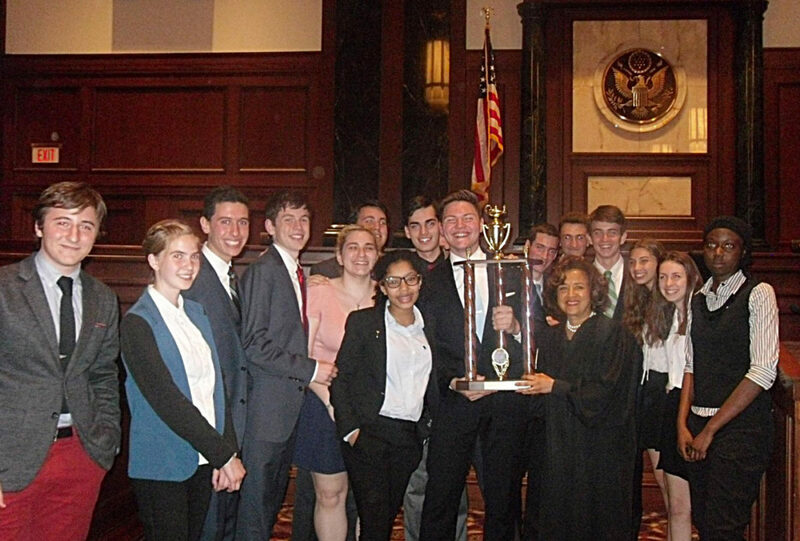 This spring, 82 high school teams from all five boroughs competed during preliminary rounds at the Manhattan Criminal Courthouse, Brooklyn Federal Courthouse and Queens Supreme Court. Students took on the roles of prosecutors, defense, and witnesses in the case The People v. Kelly Roberts, written by the New York State Bar Association (NYSBA). 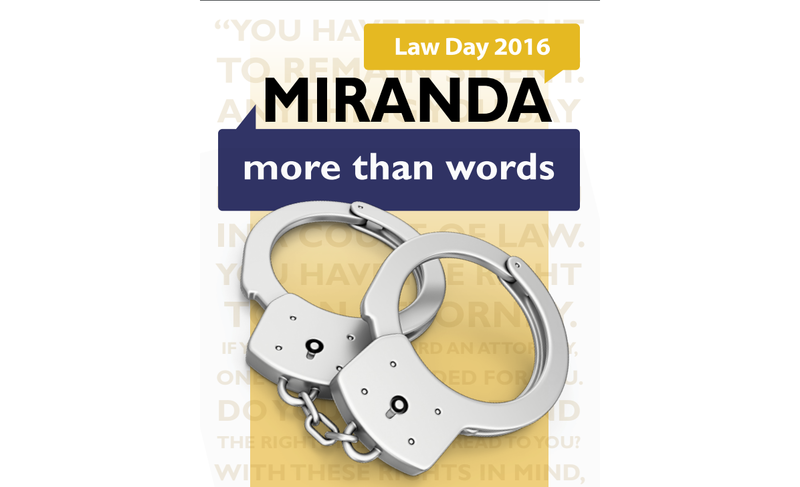 Students were coached by their Law Academy teachers and MENTOR attorneys. Attorneys and federal judges volunteered to judge the rounds. The two finalist teams will compete at the NY State Mock Trial rounds in Albany, NY, from May 15-17th, 2016. Go NYC! Tottenville High School, NYC Mock Trial Finalist, will be competing at the state rounds in Albany, NY. Apply to the John Jay College NOW Law and Literature Summer Institute! April 11, 2016 – Applications are now available for the John Jay College Now Program Law and Literature Summer Institute (LLSI)! 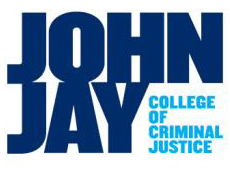 The John Jay College-College Now Program’s LJSI – offered in collaboration with the Justice Resource Center (JRC) – embraces the concept that inquiry into the source of state authority is often the beginning point of interest in a career in law. LJSI engages students’ in academic and hands-on learning opportunities designed to critically explore the inherent tensions between individual liberties and state power and to harness student interest in the law and legal profession. Please go to the John Jay College website for details and an online application.